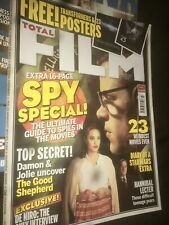 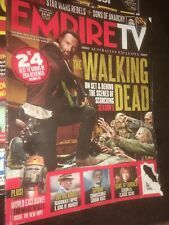 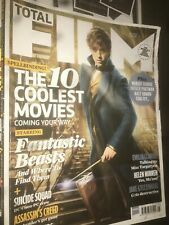 TOTAL FILM Magazine #125 March 2007 Spy Special! 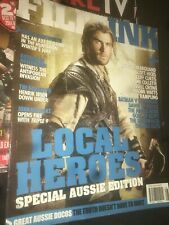 The Big Issue Australia magazine No. 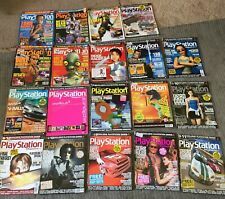 544 "Fiction Edition"
Zoo Weekly mag - Babe Bonanza!